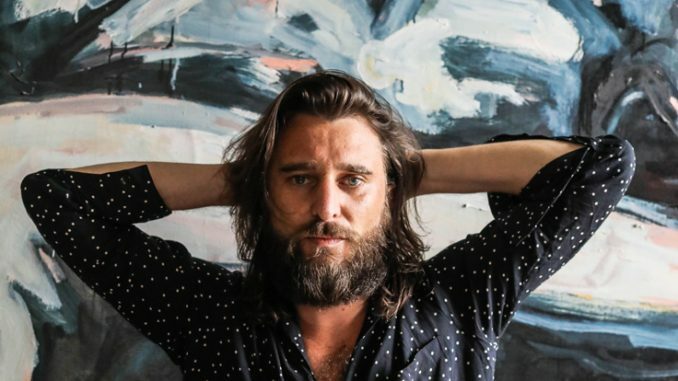 Nic Cester releases Sur La Seine remix of ‘Who You Think You Are’. The album version of the track was already completely different from Nic Cester’s past projects & this remix was the perfect opportunity to create something special. The process of re-working the song was done in between London (Fish Factory Studio) and Lake Como (Nic’s home studio) produced by upcoming producer Sur La Seine and mastered by Giovanni Versari. The remix has been given a French Touch/Nu Disco effect with strong influences from Cassius & Justice. 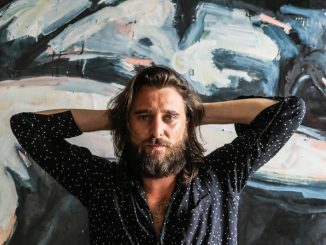 After selling 6 million records with the resurgent rock ‘n’ rollers Jet, Nic Cester released his debut album ‘Sugar Rush’ last year. ‘Sugar Rush’ is a confident step aside from anything the Australian singer-songwriter crafted with Jet. 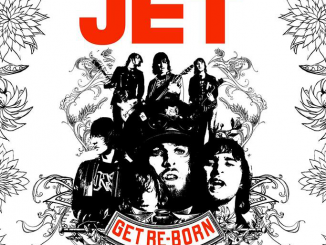 Produced by Jim Abbiss (Arctic Monkeys, Kasabian), the track was recorded during sessions at Officine Meccaniche in Milan and AIR Studios in London. Cester was backed by members of funk-fuelled soundtrack revivalists Calibro 35, who has been famously sampled by Dr. Dre and Snoop Dogg (‘One Shot One Kill’) and Jay-Z (‘Picasso Baby’).